If you need energy efficient windows in your Central New York home, New York Sash can help. We know what type of windows best suit the style of your home, and we know which ones can improve your home’s energy efficiency. 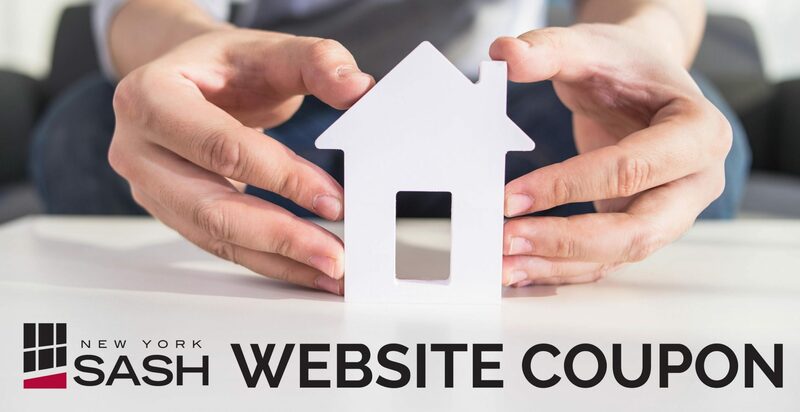 At New York Sash, we’ll help you stay within your budget for energy efficient windows, too, so you’ll be able to increase the value of your home and stay within your spending limits. New York Sash has been providing energy efficient replacement windows for homeowners in Central New York since 1989. At New York Sash, we consistently provide homeowners with energy efficient windows that not only improve the appearance and value of their home, but also can save them on their utility bills as well. We’re pleased to provide and install these products for Central New York, and we back our windows with a full service department to honor all warranties and guarantees. You need a window contractor that gives you complete peace of mind, and New York Sash provides that. New York Sash, Central New York’s premier energy efficient window company, offers the right credentials, too. 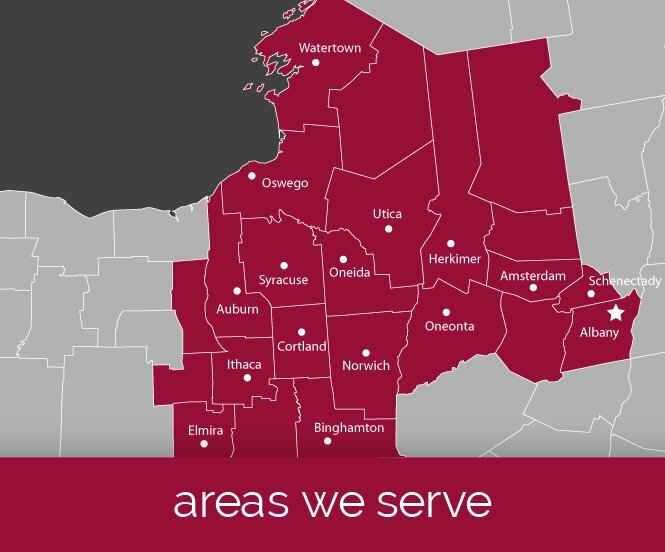 In addition to Central New York, New York Sash proudly serves a number of areas, and provides a range of products and services to meet your needs.